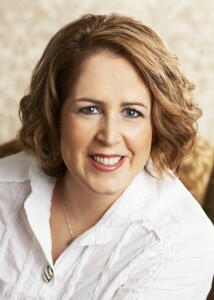 Over the past year, I’ve talked with many bestselling authors about their books, writing techniques, the publishing industry and other things. The talks are informative, personal and sometimes, quite humorous. All of them are revealing Among the authors with whom I’ve talked are Michael Connelly, Ian Rankin, Barry Eisler, Martin Walker, Linda Fairstein, Steve Berry, Andrew Gross, John Land, Jan Karon, M.J. Rose, Simon Toyne, Jane Velez-Mitchell, John Sandford, James Rollins, Kelley Armstrong and many others. You can read all these interviews on my Huffington Post page. I’m sure you will enjoy reading them. 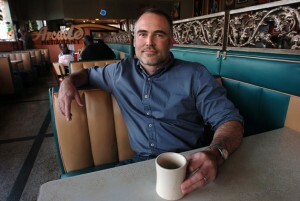 Ace Atkins has written 15 books over the past 15 years. A former college football star for Auburn University, he became a crime reporter for the Tampa Tribune, earning a Pulitzer Prize nomination for covering a cold case from the 1950s. He published his first novel, Crossroad Blues, at age 27, becoming a full-time novelist at age 30. The Forsaken is the fourth Quinn Colson novel, a series which has won critical acclaim. Two books in the series have been nominated for Edgar Awards. The series features Quinn Colson, a retired U.S. Army Ranger who served in Afghanistan and Iraq. He has returned to his hometown, Jericho, in rural Mississippi, where as sheriff, he must deal with crime, corruption, and other elements of life in this small Southern town.